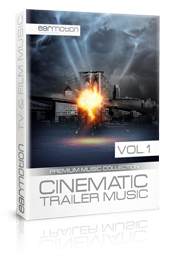 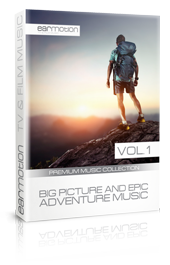 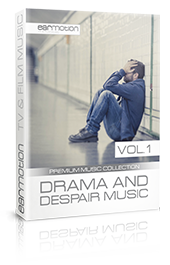 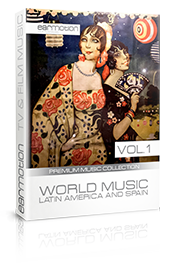 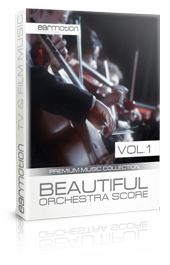 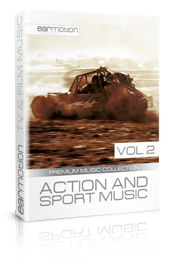 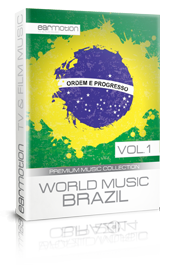 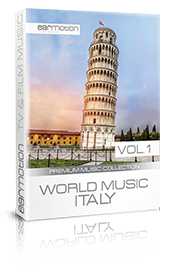 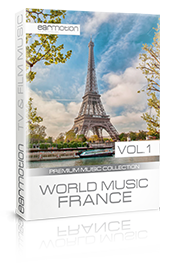 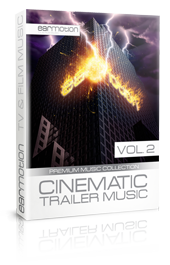 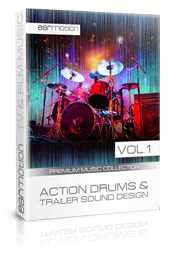 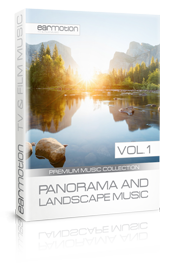 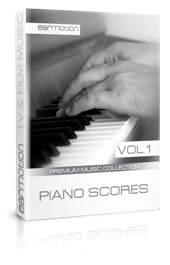 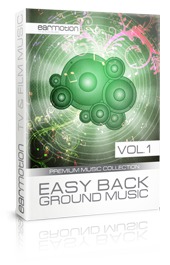 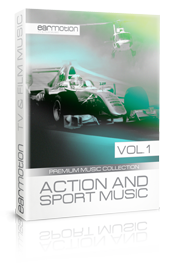 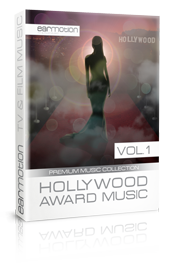 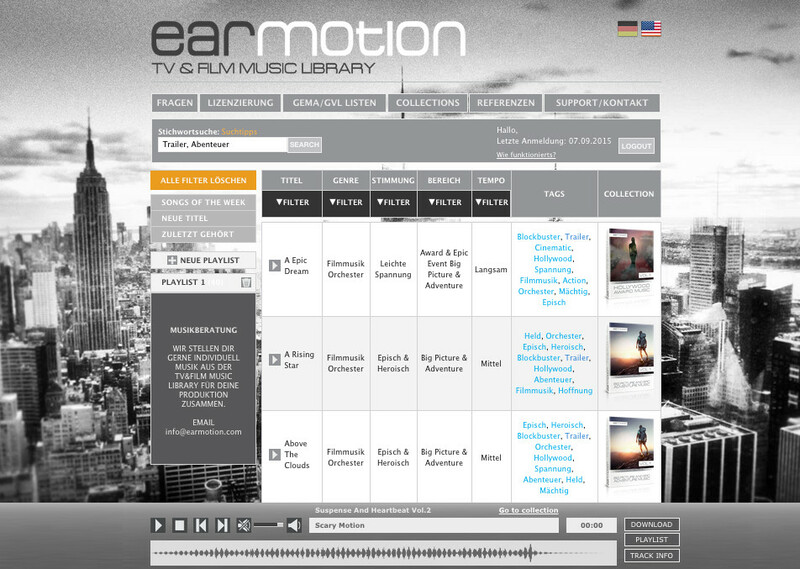 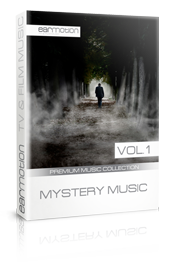 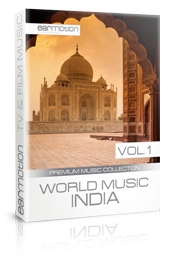 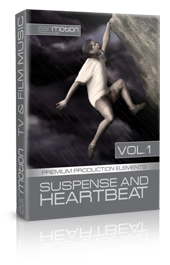 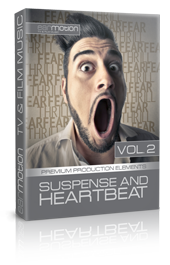 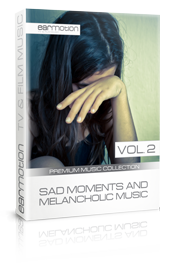 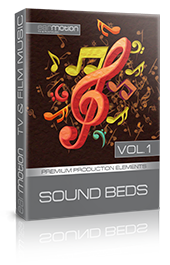 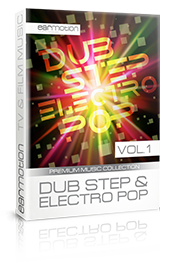 You can find our Tv & Film Music Library at www.earmotion-library.com. 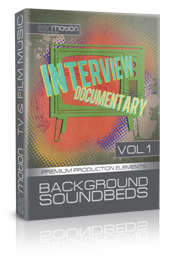 Look for yourself! 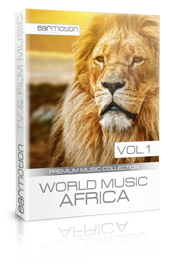 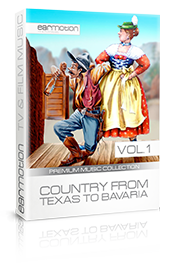 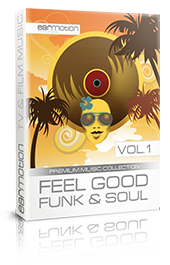 We release new premium music collections each month. 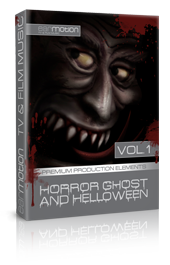 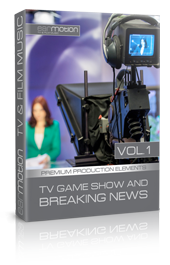 They are thematically set up for your needs regarding film and television.